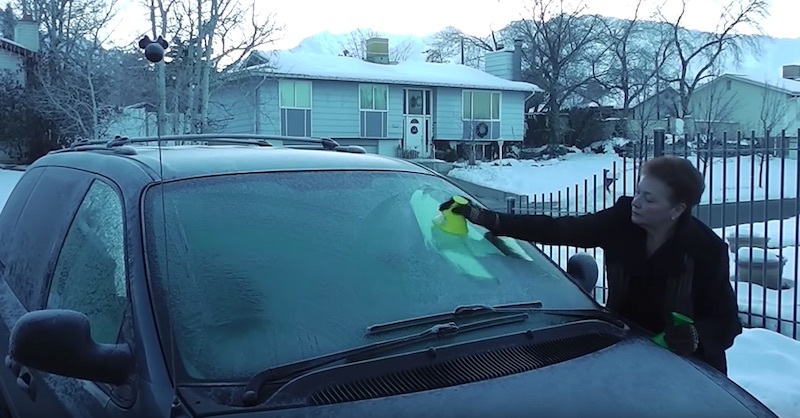 Do you hate getting snow and ice off your car? 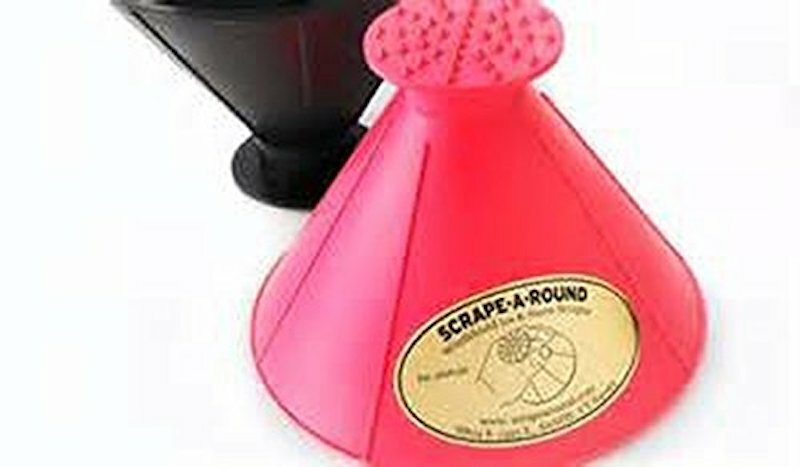 The Scrape A Round is perfect for you! 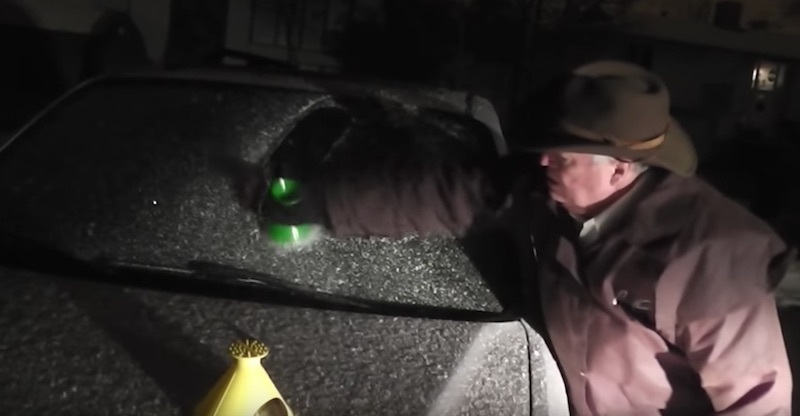 It’s designed to get the winter grime off your car quickly and easily. 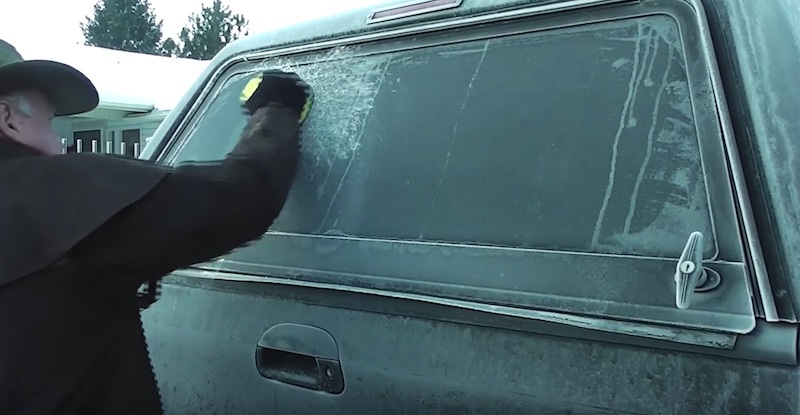 It has an 18″ scraping surface, making the dreaded scraping task easy. 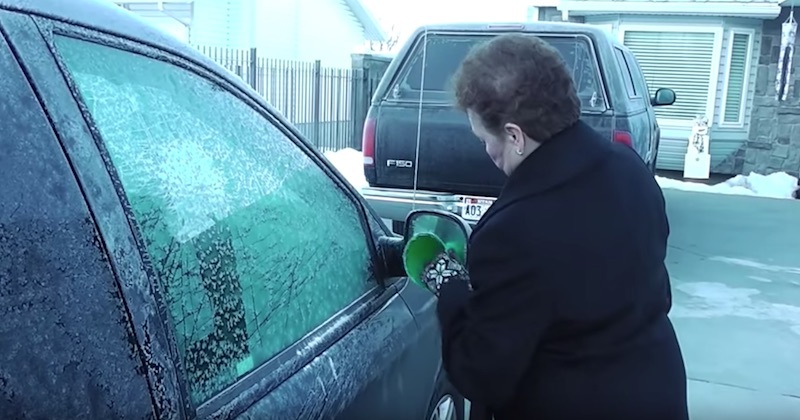 If you’ve ever struggled with getting stubborn ice and snow off your windshield, this tool needs to be in your winter survival kit! 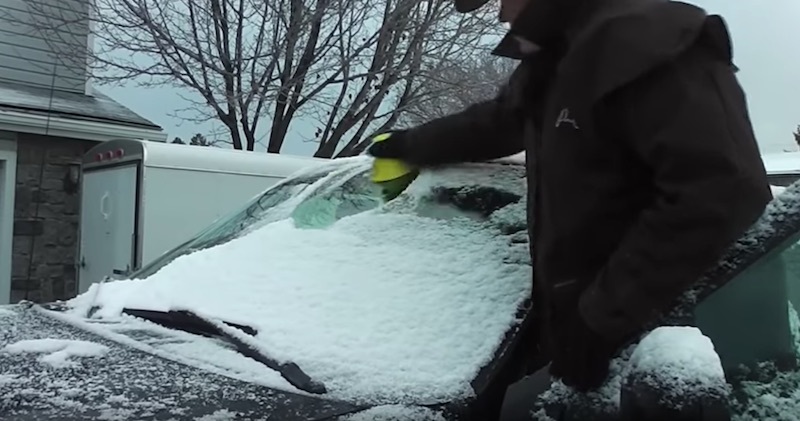 The dual-sided gadget makes for extremely efficient scraping—use the large side for windows and windshields, and use the smaller end for more detailed work and for scraping off your rear-view mirrors. It can clear windows twice as fast as traditional scrapers, and it has a very comfortable grip, making it easy to hold. 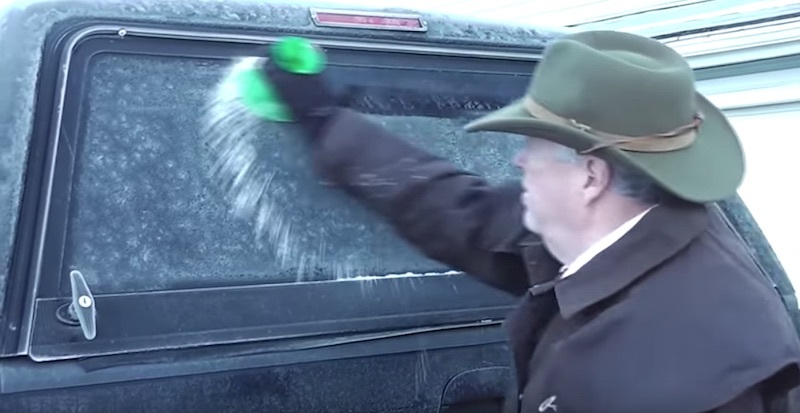 Plus, it can scrape even the most caked-on frozen frost with ease. You’ll be done in no time! It also comes in several colors! Watch the demo down below! © 2018 GoodGood • We try our best to obtain the permission from the original copyright holder of the photographs and other media used here as well as to credit the creators and original sources. If you see something that is misattributed or if you are the creator and want your material removed, please contact us.